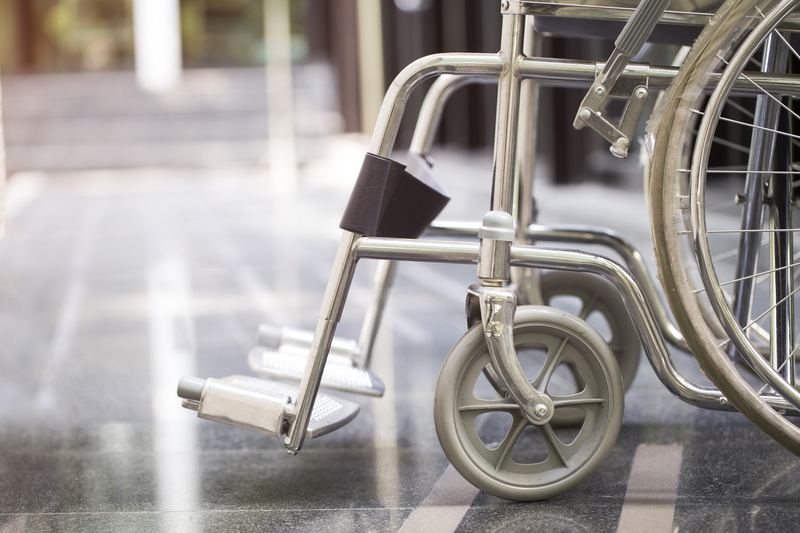 Politicians have called for urgent action to be taken after an investigation reportedly found that an NHS trust in Scotland is ‘routinely scrapping’ powerchairs, some costing up to £3,500, “because no one is willing to fix them”. 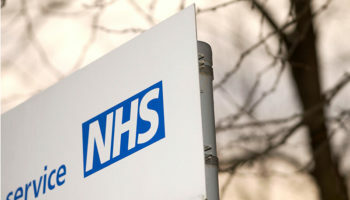 Responding to the findings of a Scottish newspaper, shadow health secretary for Scottish Conservatives, Miles Briggs, said that there is “clearly an issue which needs to be investigated urgently” and that a cash-strapped NHS cannot afford to be throwing out valuable wheelchairs. An investigation by The Sunday Post claimed to find that powerchairs, many easily repairable, are being thrown out from NHS WestMARC, near Glasgow, one of the largest NHS wheelchair service centres in the UK. 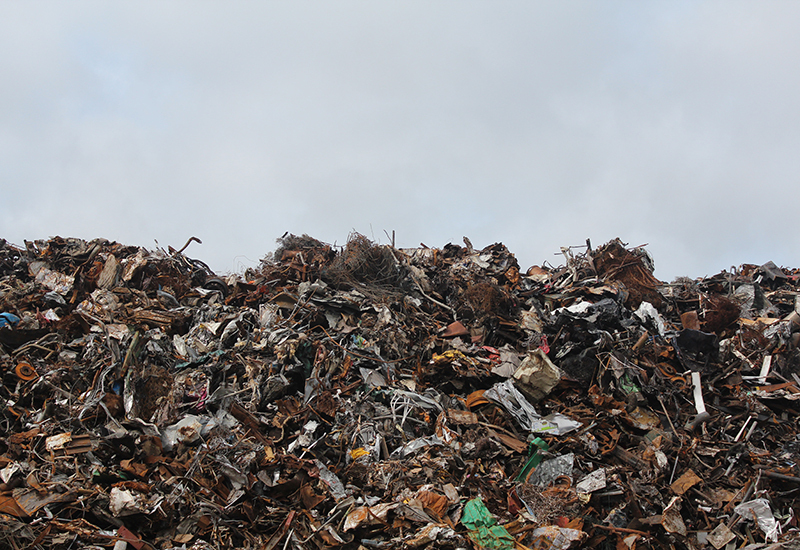 According to an “insider” who spoke to the newspaper, manual and powered equipment is being taken to a nearby scrapyard instead of recycled because “none of the other staff are willing to [fix them]”. The NHS confirmed to The Sunday Post that wheelchairs are scrapped but only when they are beyond economical repair. The report claimed that 35 powerchairs had been taken to nearby scrapyard, Clyde-side Auto Recyclers, in just one day in April. 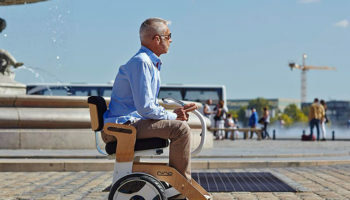 Speaking to The Sunday Post, the whistleblower, said that powered and manual wheelchairs, some of which are thought to have been manufactured in 2015 and 2016, are “routinely dumped for no reason other than no one is willing to fix them”. “There was a guy on site who fixed electric wheelchairs but he left two years ago and has never been replaced. None of the other staff are willing to do it. They are trained but argue with the bosses it’s not in their job description. 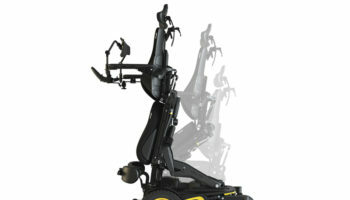 “Many of the wheelchair faults are minor – things like they need a new arm rest or foot plate or maybe a new battery. “They come back to us with a minor fault or to be adapted. Sometimes they are returned because the patient has died. The report has been met with anger from local disabled people who said they are frustrated because in the past they have been turned down for powerchairs as they were deemed capable of using a manual chair. NHS Greater Glasgow and Clyde, which runs WestMARC, said: “Wheelchairs are only recycled when they are beyond economical repair, unsafe for our patients or have excessive levels of contamination. “Wheelchairs are reviewed in batches and recycled in batches if repair isn’t viable.”WestMARC serves more than 2.5m people, has around 60,000 wheelchairs out for patient use and has contracts with several recycling companies, including Clydeside Auto Recyclers. 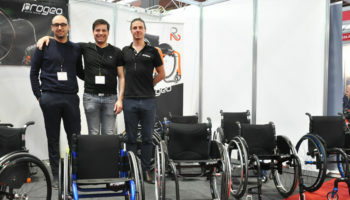 And thats what our business is,Repairing powerchairs and scooters.Shame they are not nearer the West Midlands. I can remember when the Approved Repairer was actually paid to “mutilate beyond repair” wheelchairs so that they could not be reused.